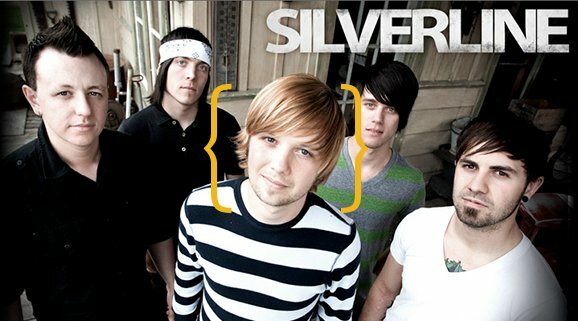 This week on the show we will be joined by Silverline frontman, Ryan Edberg. We are going to talk about their summer touring plans, their upcoming video for “Voices In The Night,” Ryan’s other business and graffiti on their tour bus. It’s going to be rad! So tune in to hear the interview + the top 20 songs on the North American continent. Click here for a full list of times and stations where you can catch the show!